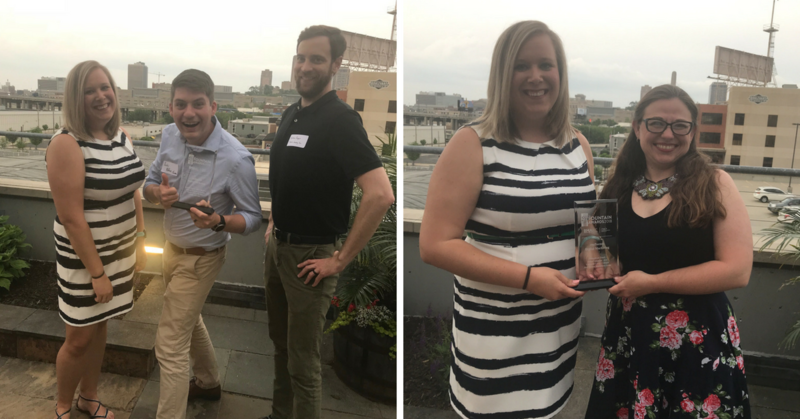 emfluence celebrated winning client work and an in-house addition to the ranks of Young Direct Marketer of the Year at this year's 2019 KCDMA AMBIT Awards! For the 2018 holiday shopping season, The Roasterie wanted to beat their 2017 successes. 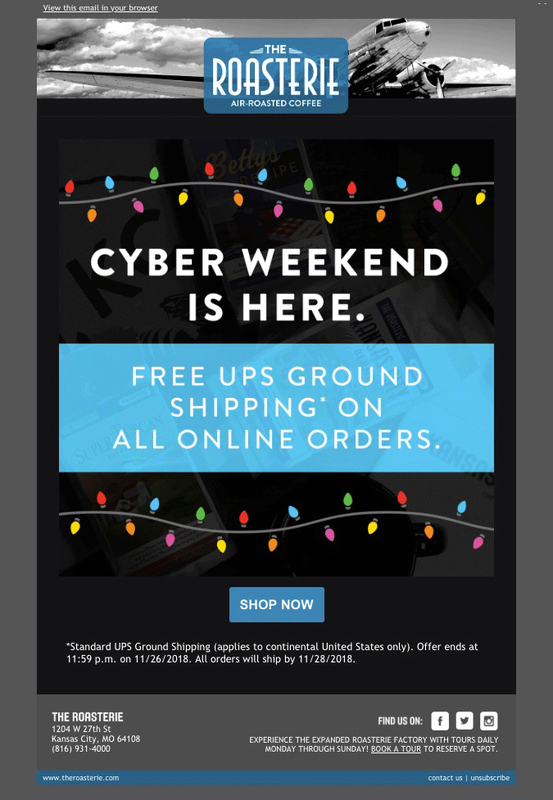 Leveraging slightly modified email creative developed by emfluence in 2017 and strategy suggestions from the emfluence account management team, The Roasterie saw a 36% year-over-year increase in the number of holiday season orders. This microsite grew the contest to the attention of communities and individuals that might not have known the Tnemec brand. Creative water storage tanks have always been around, but we would like to think that the contest has pushed the water industry to think outside the box and not just paint tanks sky blue with a town name on them. 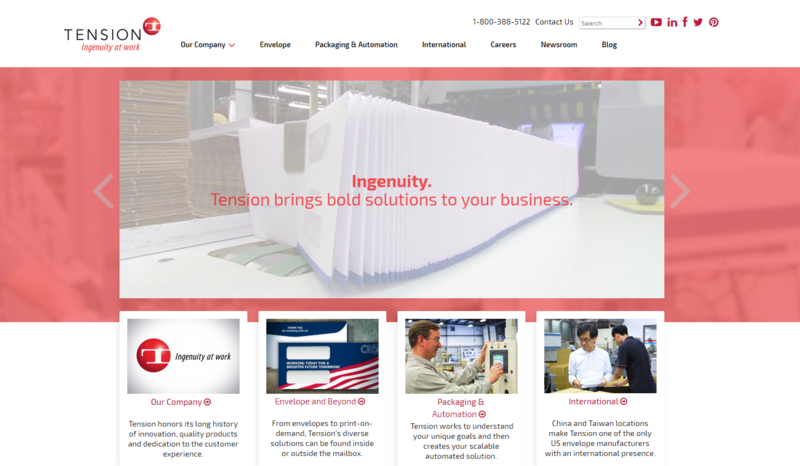 Coleman Equipment had a website with strong SEO value, but its design and user experience had not been updated in more than 10 years. 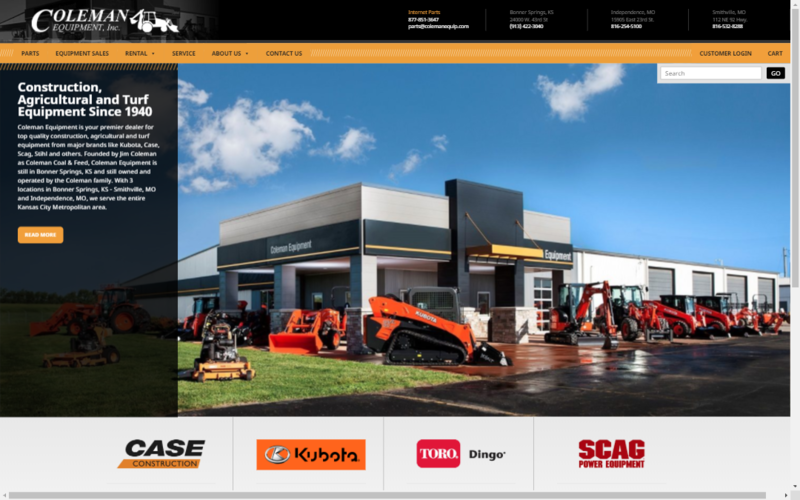 By working with emfluence on a new site, Coleman Equipment increased online sales, improved site management, and created a better brand experience for customers. 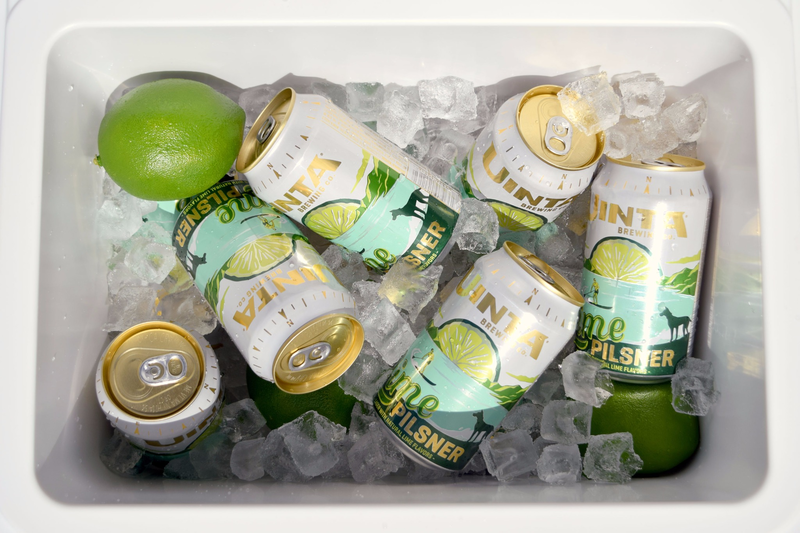 Uinta Brewing Company teamed up with emfluence to leverage social media ads as a part of their Lime Pilsner launch and to use the data from those social media ads to better define a target audience for the new pilsner. 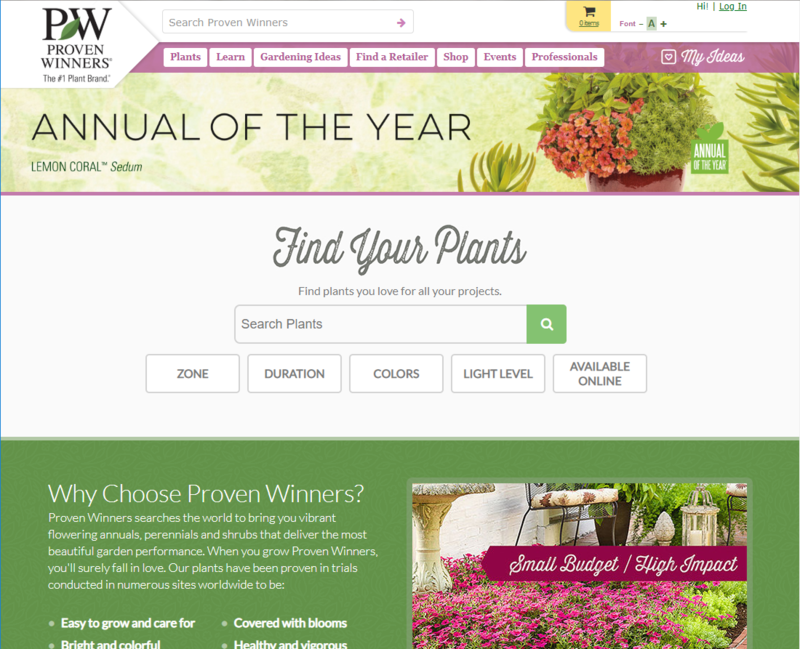 Proven Winners has worked with emfluence for 15+ years as our web development firm and our digital marketing agency. 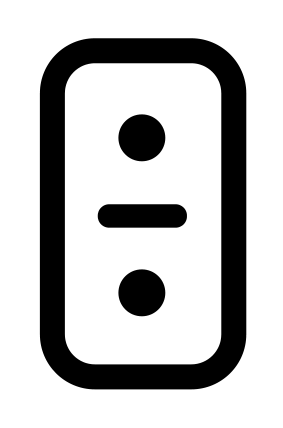 We have a significant investment in our website in order to help us manage a complex business model that serves multiple audiences, including consumers, retailers, growers, vendors, and internal team members. Our website doesn’t simply represent our business online, it is our business. 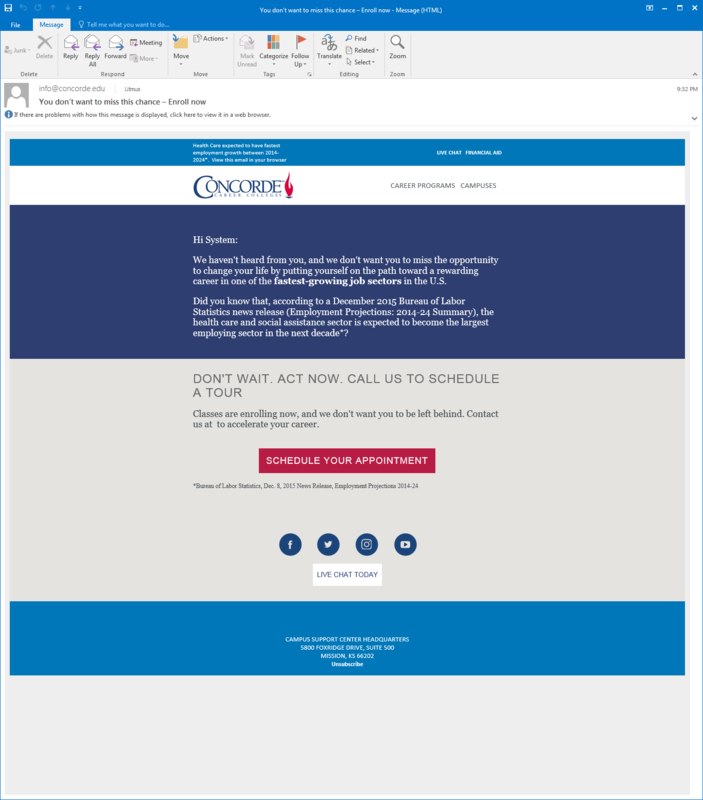 With a bulk of early funnel leads coming in from a range of sources, Concorde Career Colleges leveraged the emfluence team to build an email series designed to convert leads into new students. 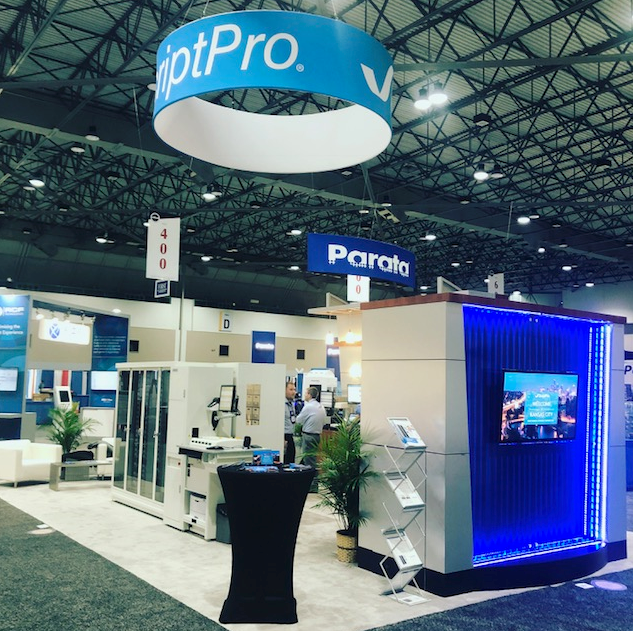 Tradeshows and conferences are a key component of ScriptPro’s ongoing lead acquisition strategy, which means that generating foot traffic to their booths is a primary goal for the many conferences they attend. Using Sponsored InMail, emfluence contributed to a 41% increase year-over-year in the number of badges scanned at the JFPS Conference. 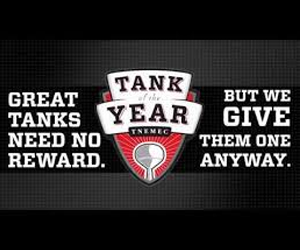 Tnemec's annual Tank of the Year contest started as a way to recognize and honor loyal customers. But by leveraging an emfluence-built microsite and the emfluence Marketing Platform, Tnemec was able to transform the contest into a multi-channel lead generation and engagement opportunity. 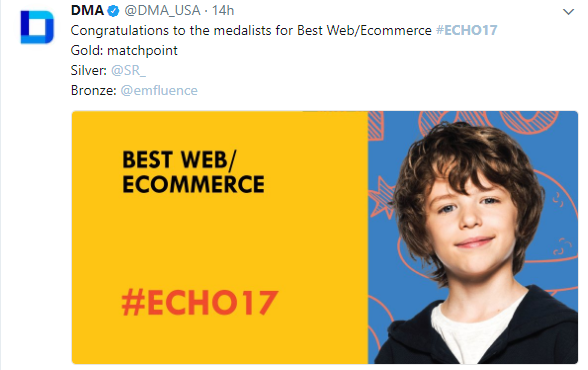 Send Joe's KC Website Launch campaign takes home the Bronze Award for Best Web/Ecommerce campaign at the 2017 Data & Marketing Association ECHO International Award Show in New Orleans. There’s nothing like the KCDMA AMBIT Awards to kick off award season. 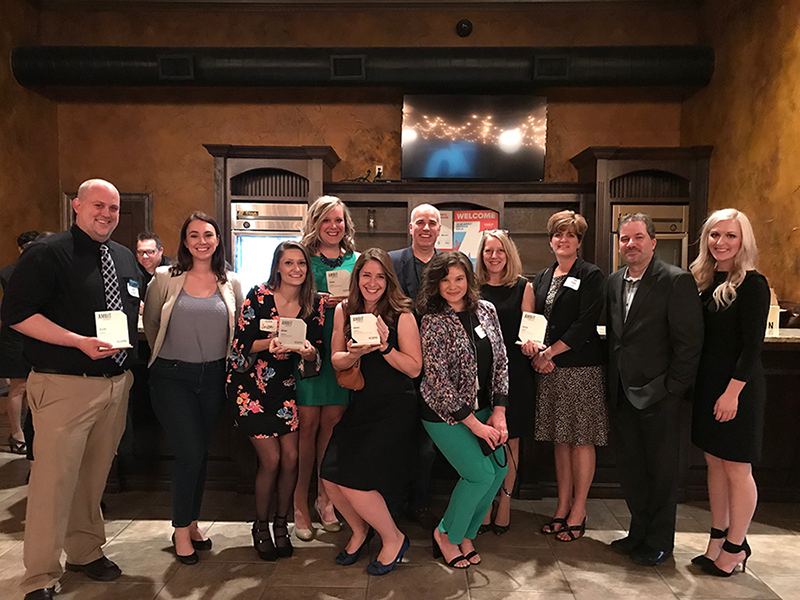 The KCDMA AMBIT Awards are known for promoting the best of Kansas City’s data-driven marketing work, and this year’s April celebration of 2017 was no different. 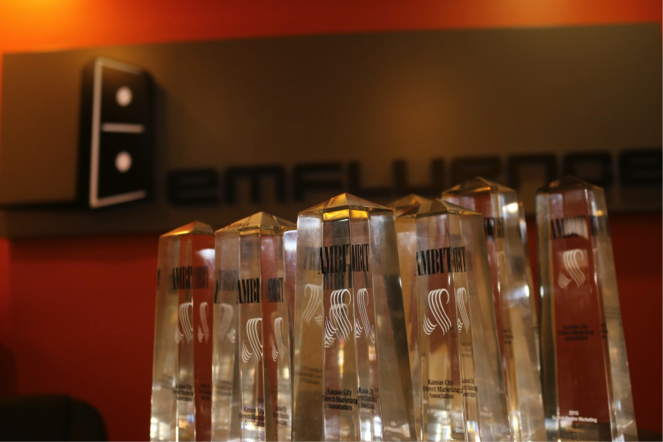 Of the 22 companies awarded Gold, Silver and Bronze awards in a total of 18 categories, emfluence was proud to bring home five awards for our client work in 2017. Battling for market share with established brands and new entrants, Tension Envelope tapped emfluence to help it maintain brand visibility and attract new customers through prominence in search results. 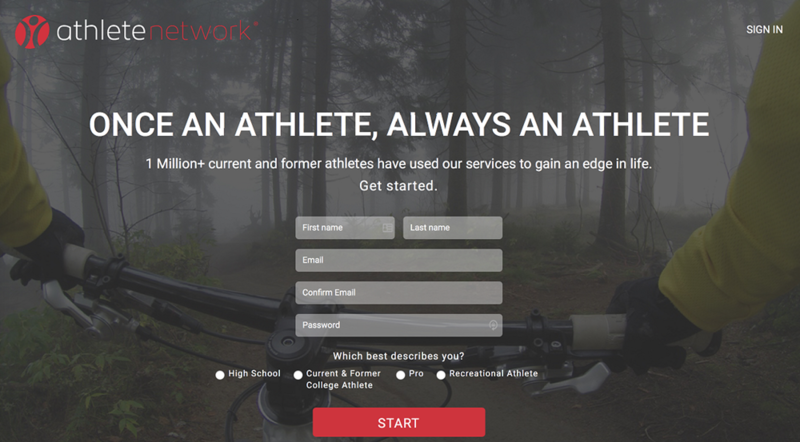 By partnering with emfluence to improve organic website traffic, Athlete Network saw a 75.1% increase in athletes registering for their website content. Using a custom solution that integrated YRC Worldwide's website CMS and the emfluence Marketing Platform API for email distribution, the YRCW team was able to create a system that allowed content managers to click a button and automatically create and schedule emails based on new articles shared to the website. 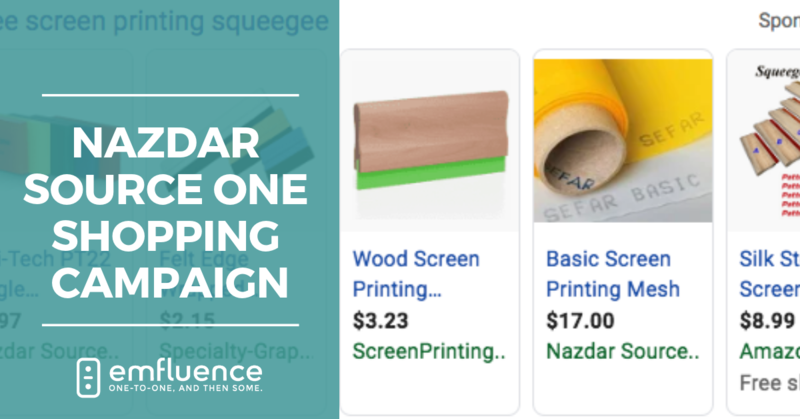 With a large product SKU, Nazdar SourceOne engaged emfluence to utilize Google Shopping Ads and SEO tactics that ultimately drove a 521% return on ad spend. 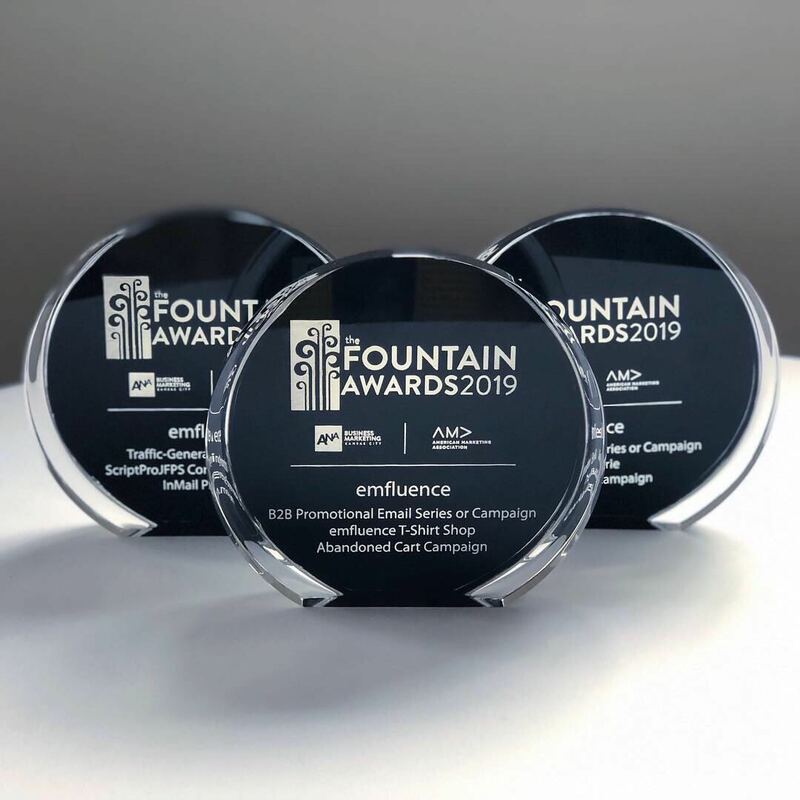 emfluence takes home award-winning work for ScriptPro, The Roasterie and our internal marketing team at the 2019 Fountain Awards. 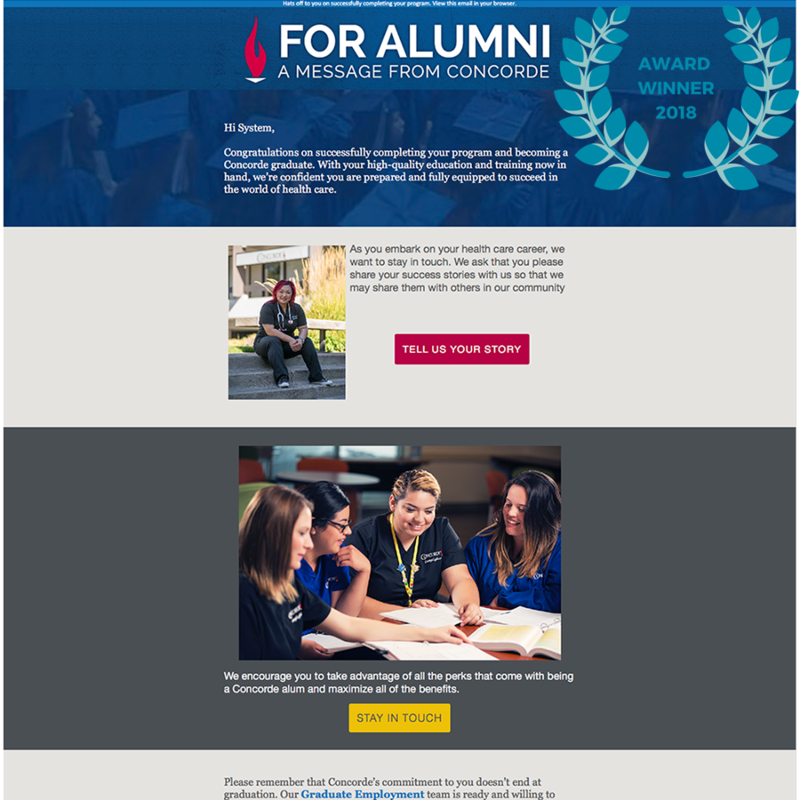 Alumni relationships are integral in telling the Concorde story, both to future graduates and the community as a whole. It allows us to celebrate our alumni achievements and follow up if there is an issue that needs to be resolved. In addition to the four initial touchpoints, we have also recently introduced a video birthday card as well as a holiday message. We are excited to see what the next phase of alumni engagement holds. Thanks to our emfluence team for bringing this project to life. In 2018, Proven Winners and emfluence undertook a comprehensive review to improve the overall customer experience on their site that saw a 66% increase in ecommerce revenue. emfluence takes home awards for email marketing and microsite/landing page traffic at the 2018 Fountain Awards. Leveraging emfluence for paid search and social media, Proven Winners beat their goal to reach one billion consumer impressions during the 2018 growing season. 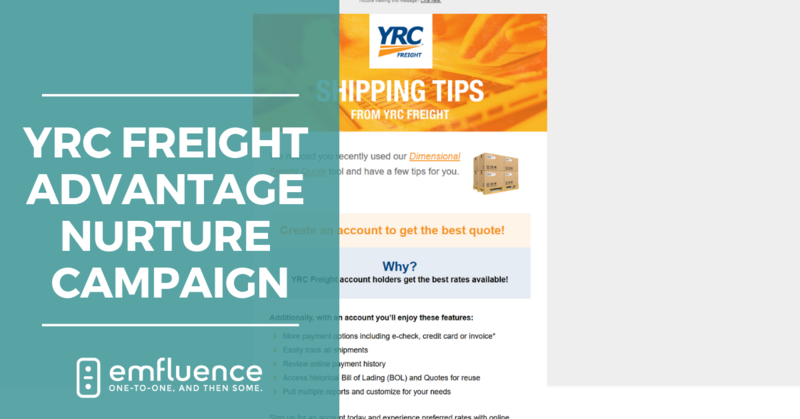 Leveraging email to drive new account creations for their online quoting tool, YRC Freight and emfluence increased new account creation by 14.7%. emfluence provided us with exactly what we needed precisely when we needed it. They had the answers to the questions we didn’t even know we needed to ask. The fact that they’ve been an absolute delight to work with is icing on the cake. 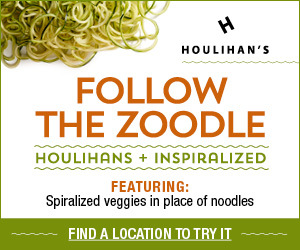 Houlihan's Restaurants partnered with emfluence to execute a multi-channel digital awareness campaign as the brand launched its first ever Specialty Menu to 94 locations nationwide. 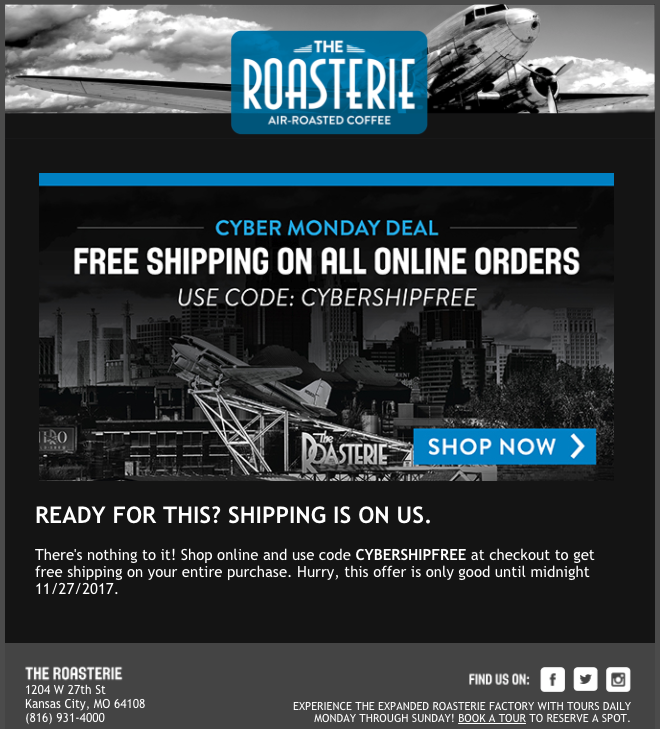 The Roasterie partnered with emfluence to launch a 13-part holiday email campaign that saw a 24.4% increase in online sales over the previous year. 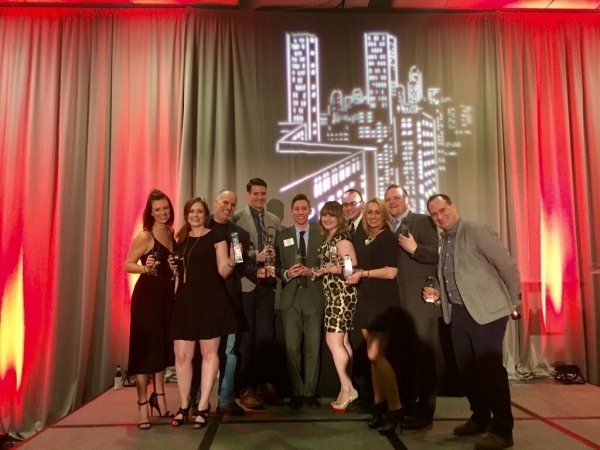 emfluence took home a total of 18 awards at the 2017 KCDMA AMBIT Awards Gala, including Most Bang for the Buck for Joe's Kansas City Bar-B-Que Send Joe's KC Campaign. 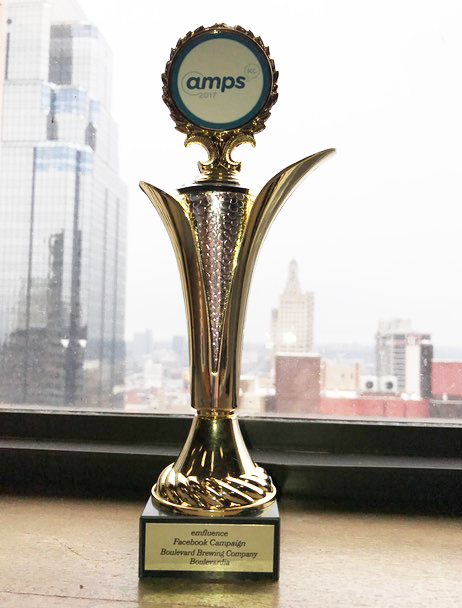 No stranger to AMPS KC glory, the emfluence team took home silver for our work on Boulevard Brewing Company's Boulevardia Facebook Campaign. emfluence always has great ideas for our initiatives and the people and resources to execute on time and within our budget. We love working with our team there! In January 2016, the time came for Joe’s Kansas City to launch a new business initiative that enables their loyal base of BBQ fanatics from all over the US to enjoy the genuine taste of Kansas City. 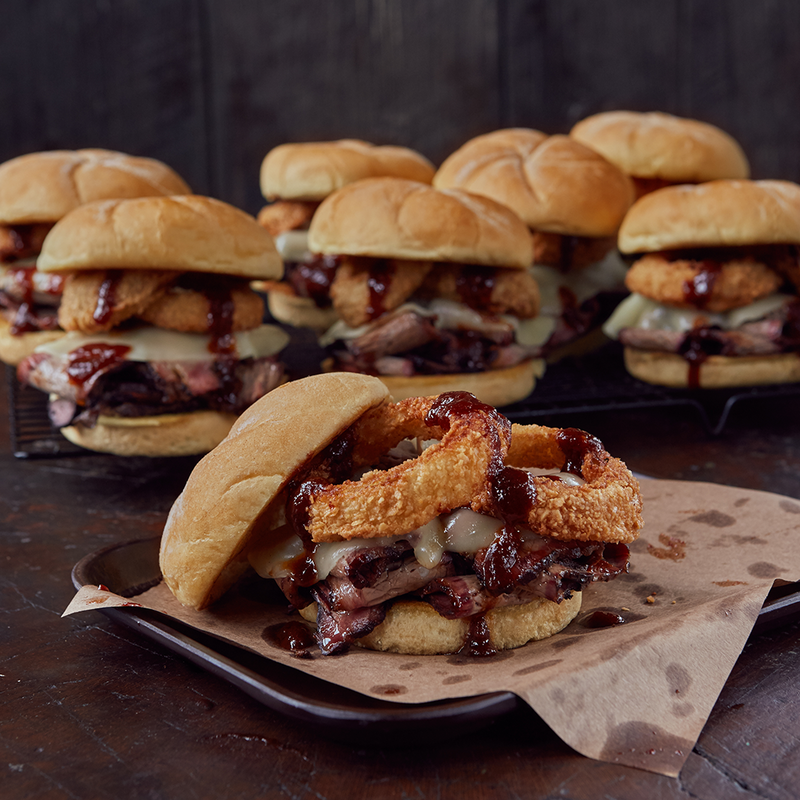 emfluence joined the Joe’s Kansas City Bar-B-Que team with the task of launching the brand into a new vertical of direct-to-consumer shipping, Send Joe's KC. The 2016 KCDMA AMBIT's Award show was a great night for the emfluence team and our wonderful clients. We won nine awards and took home Best in Show. We realized we needed an online strategy to get a new echelon of authors—and lots of them. If we hadn’t made this work, we very well might not be running BookDaily today. What emfluence has done has given us a predictable and scalable way for authors to discover who we are. 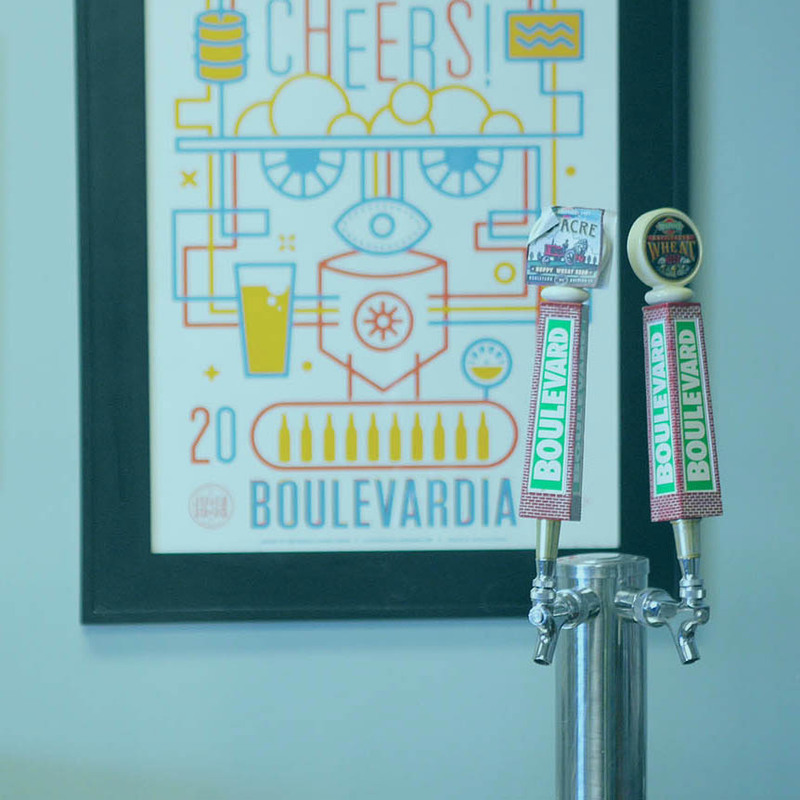 Boulevard Brewing Company engaged emfluence to promote Boulevardia 2016 ticket sales through an integrated social media campaign to help gain awareness of the three-day Festival to target audiences of craft beer, concert and festival enthusiasts. 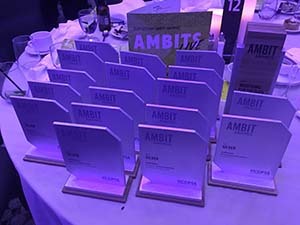 emfluence and our awesome clients scored 11 KCDMA AMBIT Awards for excellence in targeted, measurable marketing — almost three times as many as last year! Through link building, semantic keyword targeting, international expansion, and significant page speed improvements, emfluence assisted Essense of Australia in improving organic traffic goal conversions. 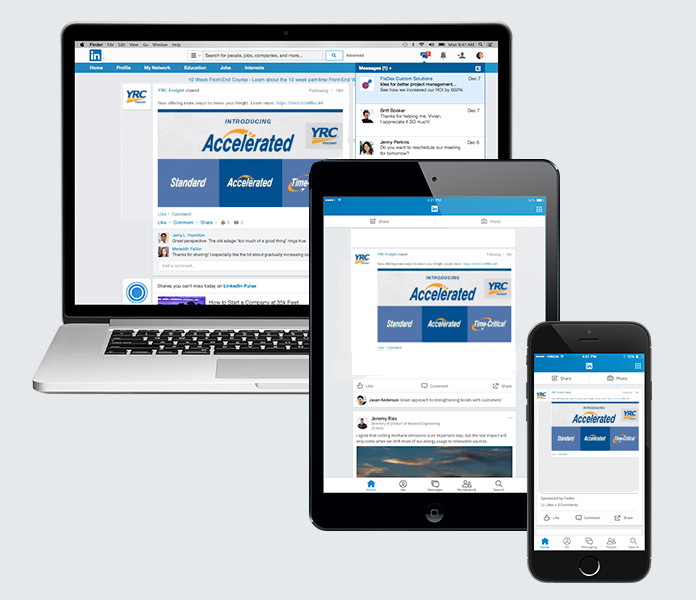 Our initial goals in partnering with emfluence were to get access to online metrics and to manage our PPC campaigns. In that time they have helped us access a new world of valuable marketing data and turned our PPC campaigns into profit making machines. We’ve seen results since Day 1 and the results continue to build on themselves month after month. 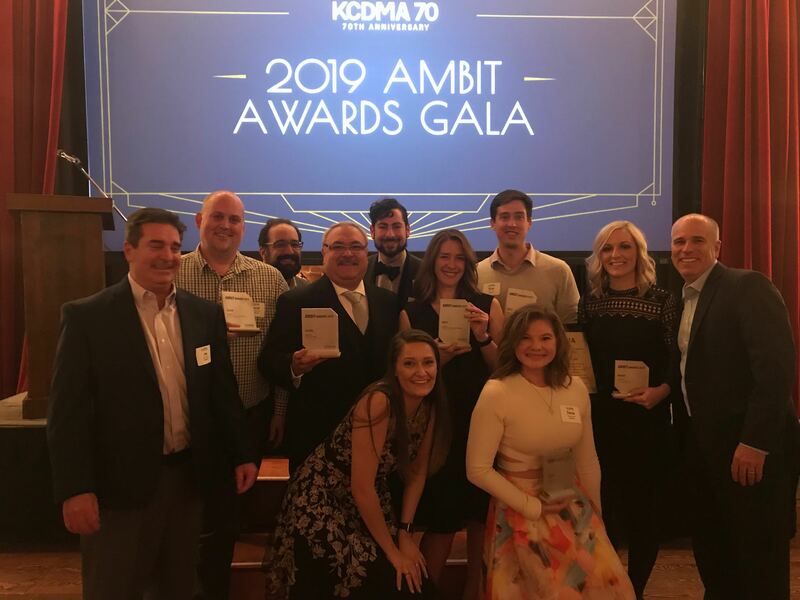 emfluence took home 13 AMBIT Awards during this year's KCDMA awards ceremony, including Gold for our work on Manny's Restaurant Birthday Email Campaign and SPIN! Pizza's Automated Birthday Email Campaign, Silver in email for our CommunityAmerica New Member Onboarding Campaign and Hallmark Baby Abandoned Cart Email Campaign, and additional awards in social media, integrated media, and search campaigns for Grantham University, Bookdaily.com, Trust for Insuring Educators, Handmade Baseball Gloves, The Roasterie, Essense Designs, and Baby's First Mobile App. As a digital marketing partner for MarksNelson, emfluence has not only helped us with our search and e-mail marketing efforts, they have also developed integrated online strategies that have made our website more engaging for clients, prospects and referral sources. Not an easy task for an accounting firm. YRC Freight launched a new, accelerated freight delivery service nationally and promoted it through targeted paid search advertising. ArcaMax Publishing is a leading provider of family-friendly and fun content on the Internet. 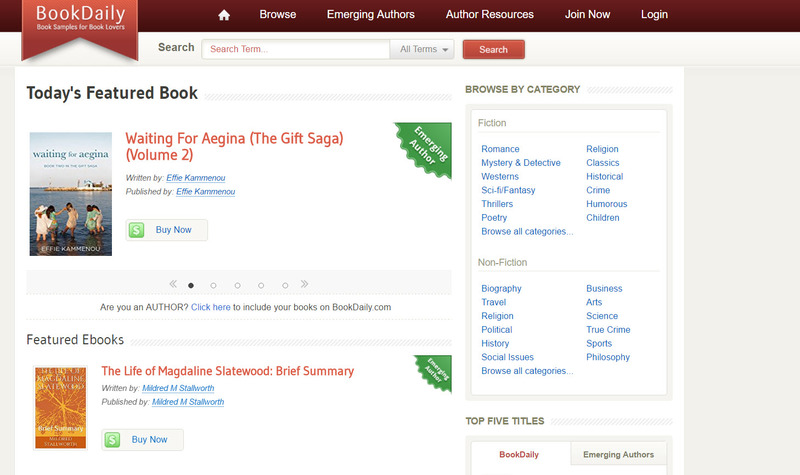 It also operates BookDaily.com, which allows users to read the first chapters of thousands of books for free. 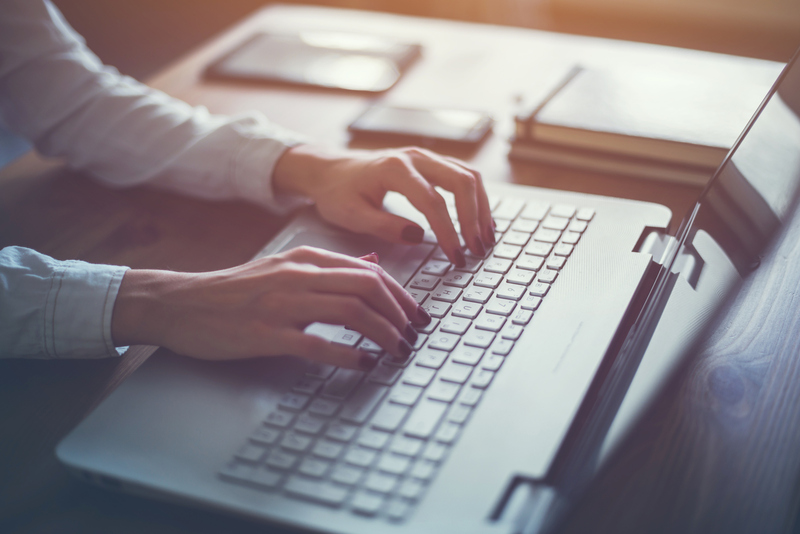 emfluence used paid search marketing to attract burgeoning authors to BookDaily.com, creating compelling ad copy that helped the website break through the clutter in a crowded category. 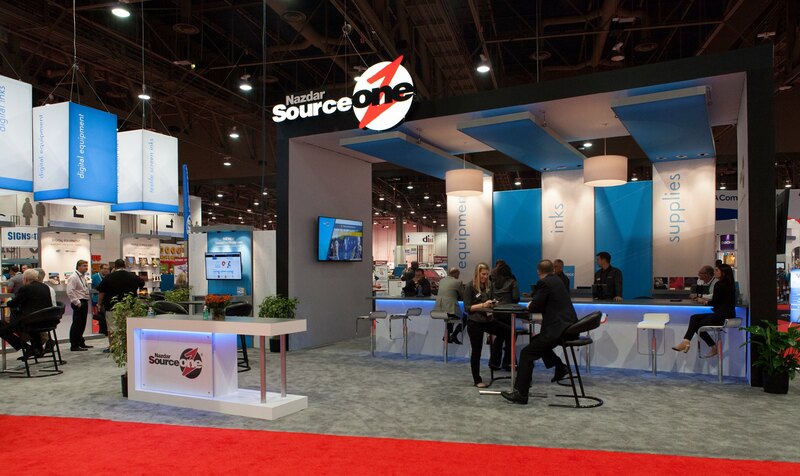 emfluence helped Nazdar Source One optimize their eCommerce site for organic search while implementing a dynamic paid search campaign to strategically match products with hard-to-reach customers. Through keyword targeting, content creation, and technical improvements, emfluence assisted Centriq in improving organic search traffic goal conversions by 71.42% and organic search traffic by 54.35%. For any business, the competitive edge is the employees’ expertise. MarksNelson CPA knew that they needed to position their outstanding CPAs as the leading experts. 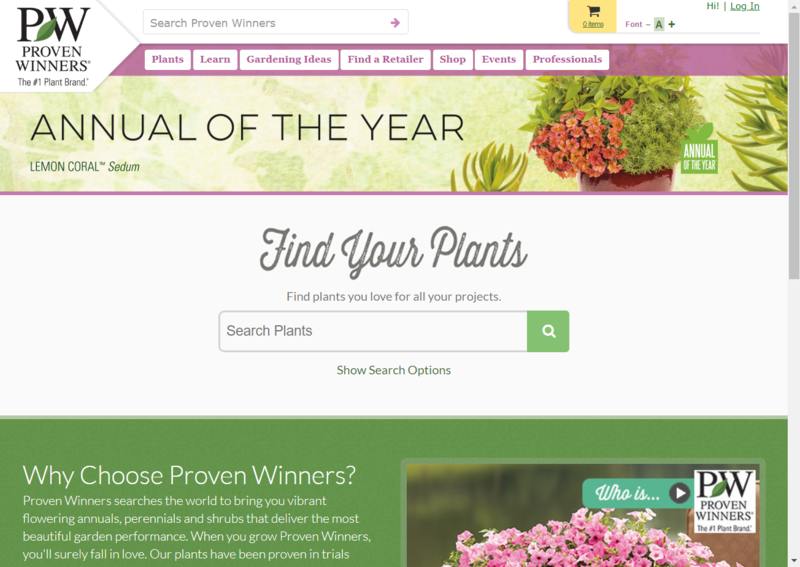 They partnered with emfluence to deliver a SEO plan that would do just that. 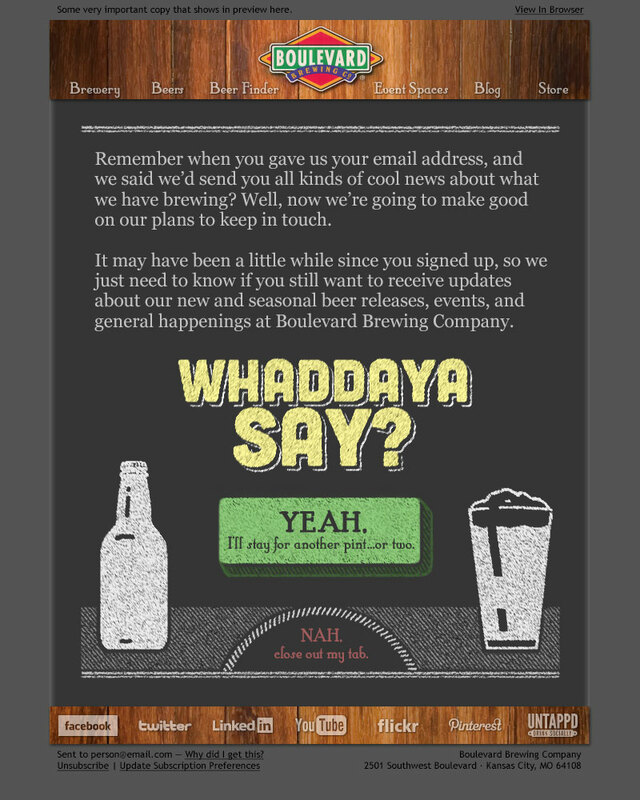 Boulevard Brewing Co. works with emfleunce to relaunch their email marketing strategy by asking their email subscribers to stick around for another pint.